In January 2016, Washington state released State Plan to Address Alzheimer’s Disease and Other Dementias. The State Plan identifies goals, strategies and recommendations as a blueprint for action. Read the State Plan. 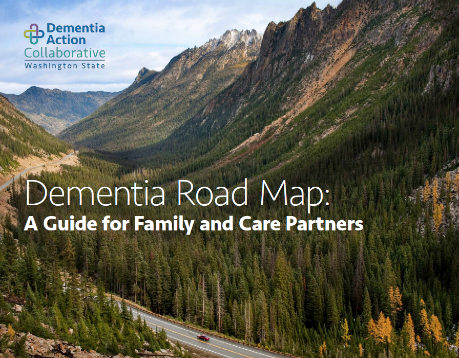 Leading the charge to implement the plan is the Dementia Action Collaborative – a group of public-private partners committed to preparing Washington State for the growth of the dementia population. The Dementia Action Collaborative hosts two meetings each year that are open to the public. The dates for this year are April 24th, 2019 and September 12, 2019. Learn more about the 2019 DAC Meetings. Resources & Tools for Providers – DAC creates, and partners with others to make available, resources for providers to enhance the quality of care for people with dementia. Click here to find information on Brief Cognitive Screening Tools and newly released guidelines for Primary Care Providers.